In 1955, Glenn Senior began his first vehicle business in the heart of Bulwell, selling a range of cars and motorcycles. This business venture quickly became successful, thanks in large part to Glenn’s dedication to providing his customers with exceptional service and quality vehicles. As it grew, so did the need for greater space, and in 1963 Glenns moved to larger premises on Commercial Road. From here the company also began to specialise in the sale of post-war microcars and Bubble cars. By 1976 it became evident that the business was outgrowing its premises once again and another move was necessary – this time to larger premises on Main Street in Bulwell. This ensured that Glenn could expand his service to offer a full servicing package to local people, including vehicle servicing, tyres and exhausts. Business continued to flourish and in 1982, Glenn senior invested in a second property and 4 Volkswagen campervans which he hired out for holidays and trips. When the time came to sell these campervans, they sold so quickly that Glenn realised there was a ready market for vehicles of this kind. 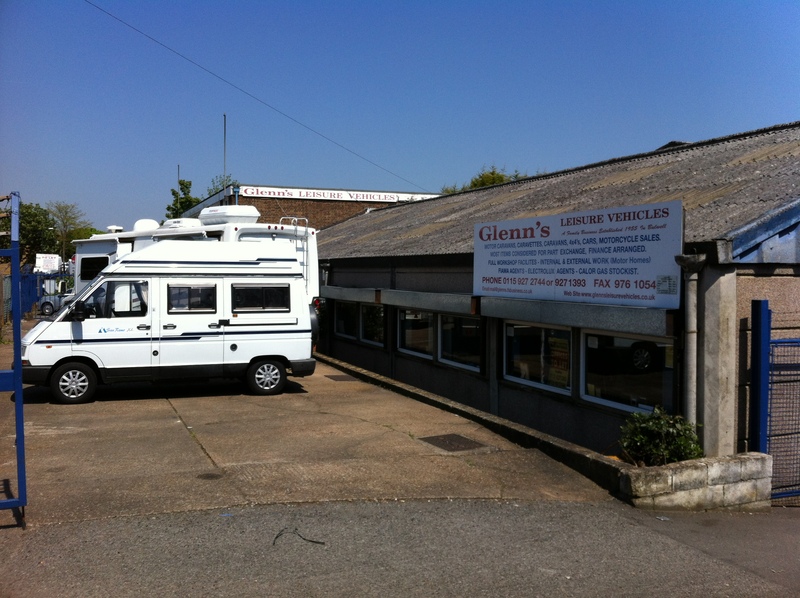 Since then, Glenns has focussed on the sale of campervans and motorhomes. 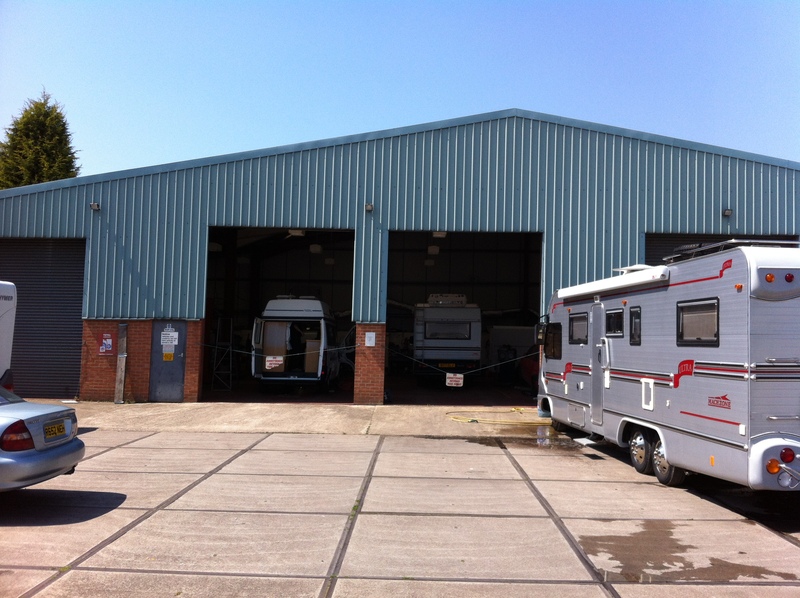 In 1990, Glenn Senior opened Machzone in Hull, a factory dedicated to building Machzone Motorhomes, which they still specialise in today and once again, due to expansion, Glenns moved to the 2.5 Acre site on Cinder Hill Road in Bulwell. From here, they still trade and sell motorhomes, but the company has now been taken over by Glenn Junior. 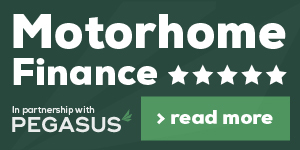 Not sure which type of motorhome is best for you? Call 0115 971 7509 today! Pay us a visit to see our stock. 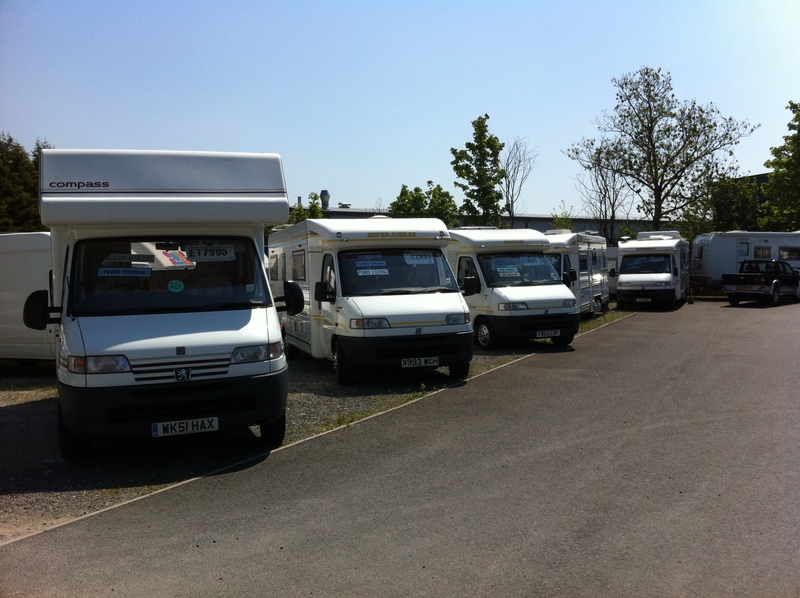 Glenns Leisure Vehicles is a registered company in England.